Welcome to the information site of Heijs Food Products BV. 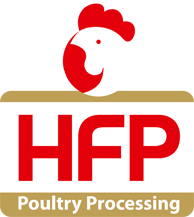 Heijs Food Products (HFP) is the specialist in the field of poultry products. Due to our years of experience with flexible production processes and leading product development we deliver the best the market has to offer. HFP works with the best quality breast pieces, also supplied by their own Heijs Group production. Our chicken fillets are industrial top-quality, specifically cut to size, sorted by weight and marketed within the top segment of the food industry at home and abroad. Manufacturers of ready-prepared meals, catering companies and supermarkets also use our Heijs quality fillet. 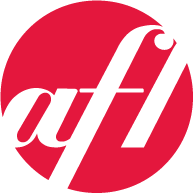 In addition to our own extensive product portfolio we are a partner for you in the development of your own specific and chicken products. Under your own brand name, we will produce tailor-made chicken with an own shape, taste, packaging and experience.